After Nexus is scrapped, Android Silver phones could come from Motorola and LG. 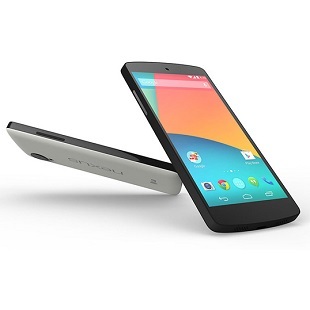 Reports from The Information (via The Verge) say that Google is close to scrapping its Nexus phone program. Instead of pushing Nexus-branded smartphones, Google will introduce a new program called Android Silver. The new partnership could initially be with LG and Motorola, with Samsung, HTC, and Sony possibly (hopefully) following suit later. Instead of shipping Google-branded phones with a stock version of the mobile OS, Android Silver would see very lightly customized Android software running on high-end hardware. In exchange for only mildly changing the Android recipe, participating phone makers would have marketing campaigns, etc. subsidized by Google. Samsung, HTC, and Sony already offer Google Play versions of their phones, which is why they aren't yet tied to the new Android Silver program. Google has already reasserted itself with some Android partner, including Samsung. Earlier this year, Google met with Samsung, and asked the manufacturer to tone down its Android customization efforts.